We have just completed a new https secure website for Whittington’s Tea Barge. Whittington’s Tea Barge is a delightful business at a fantastic unique location – on a lovely barge on the River Thames near the centre of Reading. Whittington’s Tea Barge is the ultimate in traditional British refreshment. On board their modern canal barge, you’ll find a tea room with a difference. Contemporary surroundings combine with a traditional approach to preparing and serving great British breakfasts, lunches and afternoon tea. 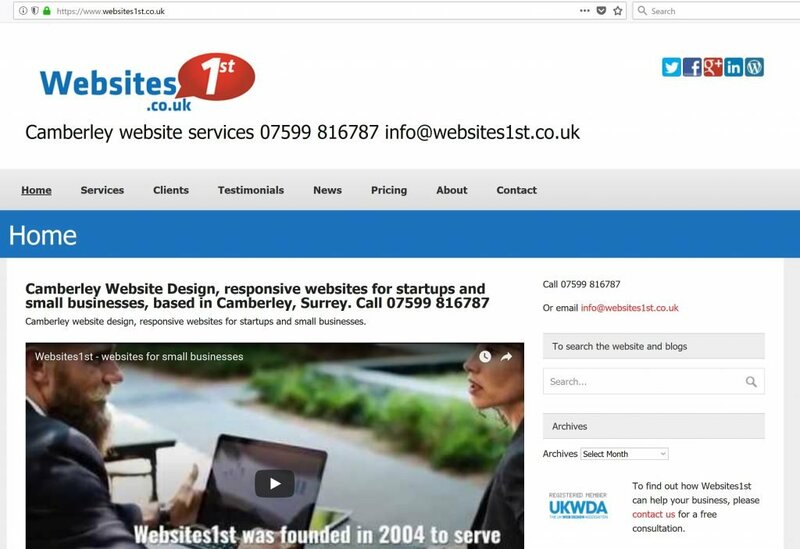 Websites1st designed and setup a new https secure website with Booking Form linked to MailChimp, Social Media and Trip Advisor links, News blog, Google My Business map.